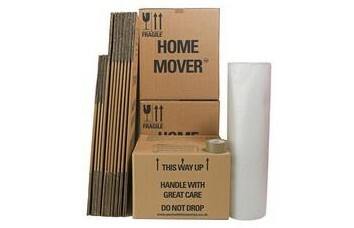 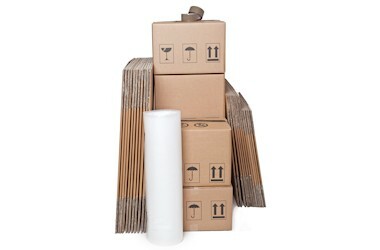 6 Large, 4 Medium and 4 Heavy Items Boxes plus: 75 cm x 10 metre Bubble Wrap with one roll of Strong Bond Tape. 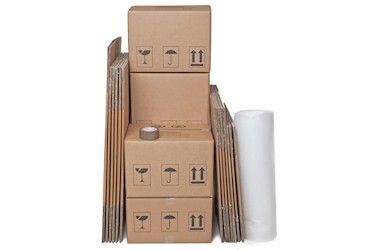 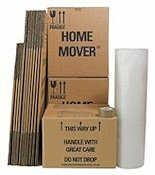 12 Large, 8 Medium and 5 Heavy Items Boxes plus: 30 cm x 100 metre Bubble Wrap with two Rolls of Strong Bond Tape. 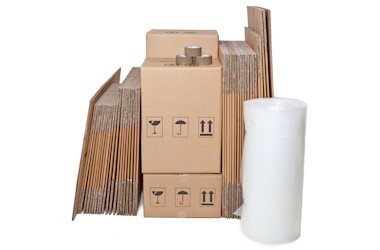 20 Large, 12 Medium and 8 Heavy Items Boxes plus: 50 cm x 100 metre Bubble Wrap with four Rolls of Strong Bond Tape. 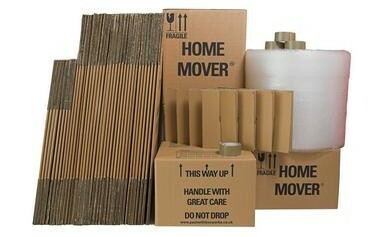 6 Large, 5 Medium and 3 Heavy Items Boxes, 2 Tall Large Boxes, 1 Lay-flat Bedding Box plus: 75 cm x 10 metre Bubble Wrap with one Roll of Strong Bond Tape. 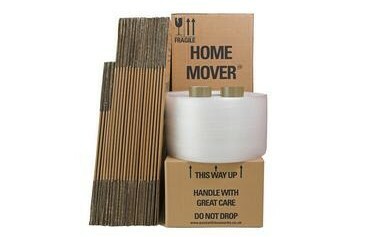 10 Large, 10 Medium and 6 Heavy Items Boxes, 2 Tall Large Boxes, 2 Lay-flat Bedding Boxes plus: 75 cm x 10 metre Bubble Wrap with two Rolls of Strong Bond Tape. 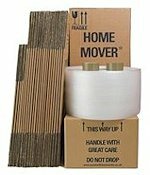 12 Large, 12 Medium and 12 Heavy Items Boxes, 3 Tall Large Boxes, 2 x Extra Tall Large Boxes, 2 Lay-flat Bedding Boxes plus: 75 cm x 30 metre Bubble Wrap with three Rolls of Strong Bond Tape. 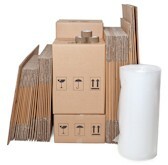 COMPARE OUR PACKS SO YOU CAN CHOOSE THE PACK THAT SUITS YOUR NEEDS BEST!